1. 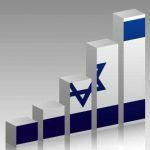 Join our “Living Financially Smarter in Israel” Facebook group. 2. Find tips on this site. 3. 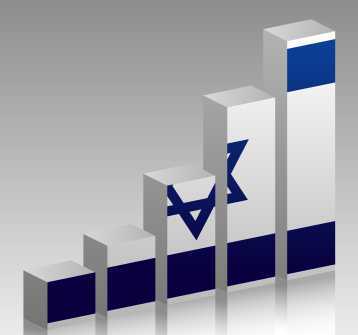 Join an on-line seminar on Israeli financial topics. See posts on home page. 5. Stay in touch (best via Facebook group) to find out about other events. I was excited and privileged to have been asked to speak about “Planning a Financially Smart Aliyah: Budgeting, Planning and Banking”, on behalf of Nefesh B’Nefesh at their pre-aliya fairs in Canada and the U.S. during March 2014. It was an amazing experience. Here is the powerpoint from the talk.